Developer Lightning Rod Games has released a new teaser trailer for A Fold Apart, a game “about a couple experiencing the joys and sorrows of a long-distance relationship”. 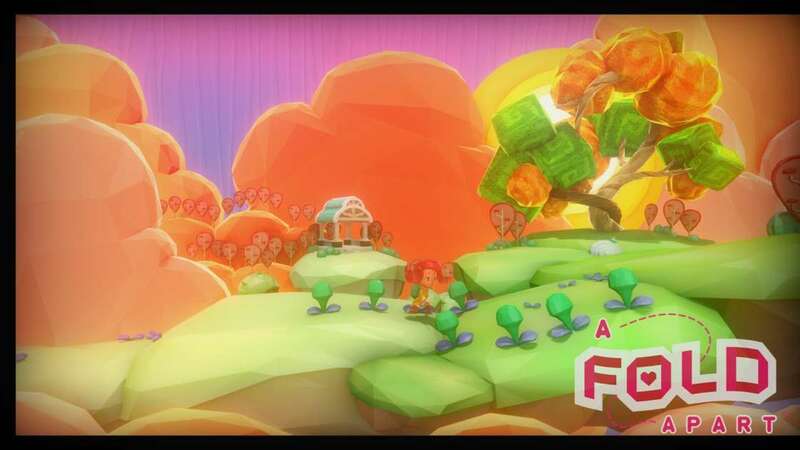 In the video, we learn that it’ll be launching this June on the eShop. 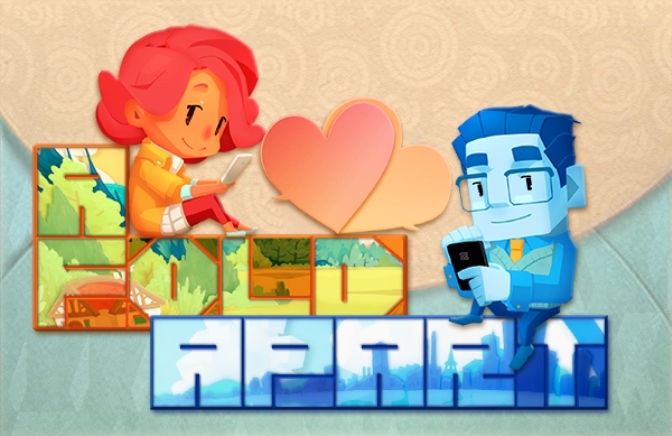 A Fold Apart will be playable at PAX East 2019 in Boston at booth #23117. Lightning Rod Games has been tinkering away on a new project A Fold Apart. While the “3D puzzle game about the emotional struggle of a long distance relationship set in a world of folding paper” is targeted for Switch, the developer is looking for some help from the community to help make the experience even better. You can find A Fold Apart here. We have more information and a trailer below.